Oh, those free throws. The Raptors had a terrible night at the free throw line and it proved costly on Tuesday night. Raptors lost a close one to the Cavs 102-100, dropping their fourth loss in their last six games. Torono is now 39-31 on the season and are now behind the Chicago Bulls in the standings. 16-26 Toronto went 16-26 from the free throw line and lost the game by two points. That hurts. 21 Toronto fell behind as much as 21 points in the third quarter in a sloppy effort against a Kyrie-Irving-less Cavs squad. The Raptors eventually chipped away at the Cavs lead and managed to regain the lead in the fourth quarter. 1/10 Even though the Raptors battled back in the fourth, the Raps only made one of their last ten shots and Greivis Vasquez failed to get a shot off in the final possession after a costly Cavs turnover beforehand. 28 It was Kyle Lowry's 28th birthday and he had a team high 22 points (8-18), 10 assists, 5 assists and three steals on the night. 0.5 The Chicago Bulls now hold a half game lead on the Toronto Raptors and the Raptors move down to fourth place in the conference standings. 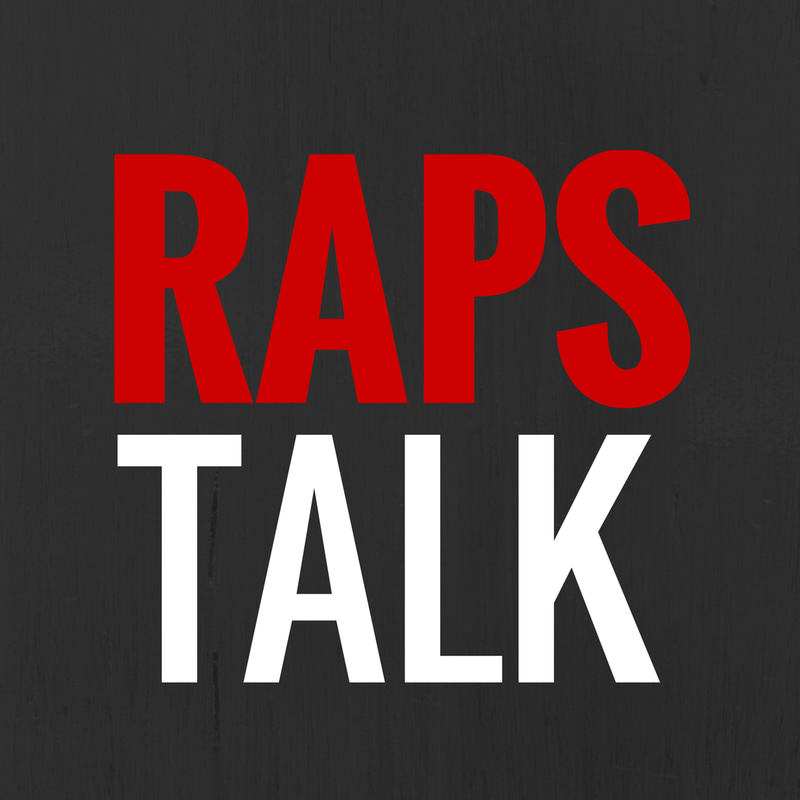 10 Raptors forward Patrick Patterson missed his tenth straight game with right ulnar collateral sprain. Raptors have now lost four of their last six games and could really use 2Pat back. 416 Amir with the 416! Amir Johnson moved to second on the all-time Raptors blocks list with 416 blocks ahead of Vince Carter. 14 The Cavs jumped on Toronto early and built a 14-point lead in the first quarter. 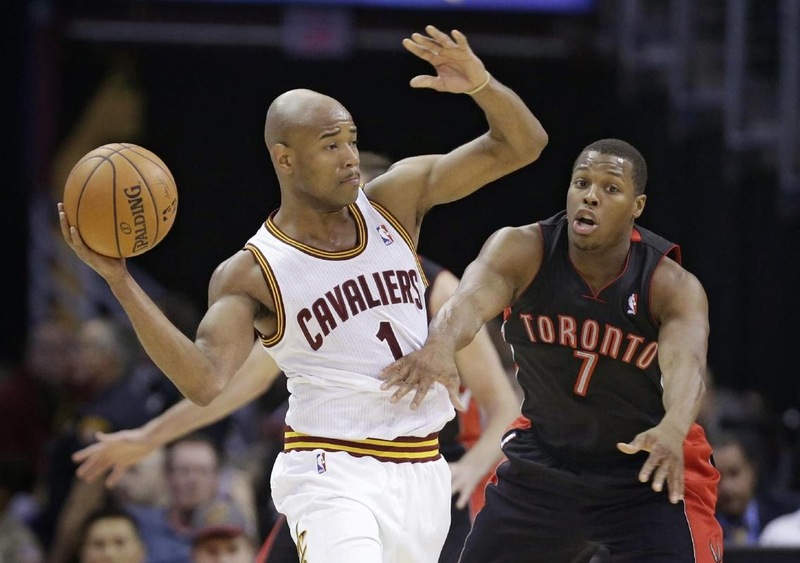 31 Canadian Watch: Tristan Thompson had his 31st double double of the season with 15 points and 13 rebounds. 33/14 Dion Waiters and Luol Deng combined for 33 points and 14 assists in the Cavs win over Toronto. 1 One really weird ending to this one with two terrible turnovers by both teams. 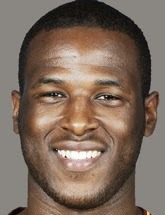 Pound The Rock Star of the Game: Dion Waiters - 24 points (10-19), 7 assists, 3 rebounds, one steal and two blocks.